Morocco is not that far when you can easily enjoy a day full of adventures there departing from any point of the Costa del Sol. A comfortable coach ride followed by a ferry trip gets you in short time from Marbella to Tangier. A good plan for doing something different for a day is to take a day trip to another continent. The country of Morocco being in the African continent seems to be very far, but is just miles away from Marbella across the Mediterranean Sea. You can have a day full of adventures including a guided tour of the medina and the most famous streets of Tangier, shopping at the bazaar, enjoy a Moroccan lunch, watch a live Berber dance performance and appreciate the beautiful views of the Mediterranean Sea and the Atlantic Ocean on the ferry ride across the Strait of Gibraltar on the way. 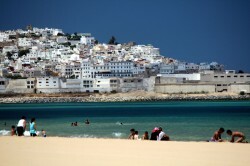 It is very easy to do this day trip to Morocco from Southern Spain, especially from Costa del Sol. 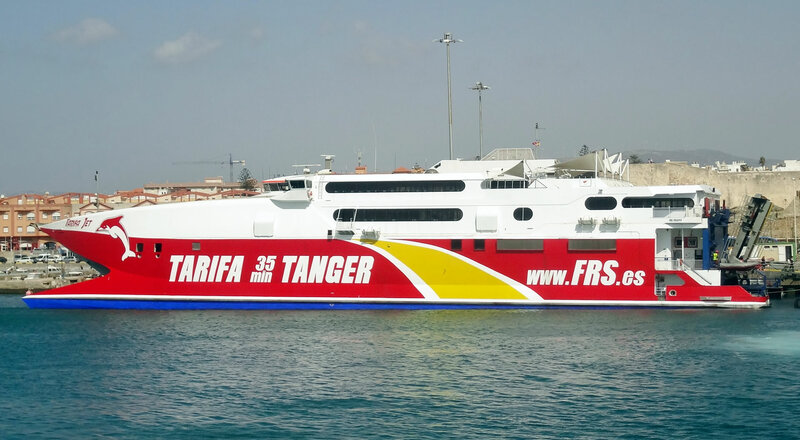 The trip includes a drive to Algeciras or Tarifa from where you will take a fast ferry that takes 45 to 60 minutes to get to Tangier. 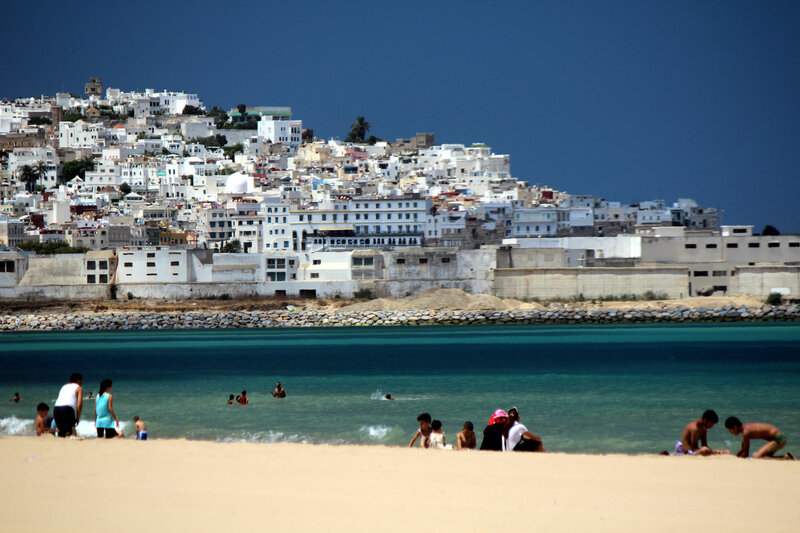 Once you get to Tangier you can enjoy a walking sightseeing tour of the city and its most touristic places such as the souk, the medina and the old fortress. There are plenty of street markets around the city and the famous bazaar where you can get typical products such as carpets and handcrafts and admire the different and colorful architecture. For lunch time there are many restaurants where you can have a traditional local lunch and taste the best couscous, tagine and other local delicious dishes. Many restaurants offer exotic dances performances like Berber dancer so you can have a great experience. After lunch you can try the famous Moroccan mint tea and learn about the tea ritual at any local tea shop. You can visit Cape Spartel which is the point where both Mediterranean Sea and Atlantic Ocean join in together. Other visiting point is the Cave of Hercules with white sand dunes at the border of the ocean and around here you can also get a camel ride which is a wonderful and different experience or explore the beautiful place. After this fantastic day trip you can just relax on your ride back in ferry and then the comfortable coach that takes you back to your starting point in the Costa del Sol.